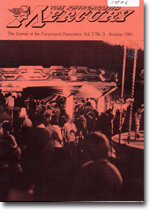 Welcome to our new section where you can download very rare and out-of-print journals produced by the FAGB. 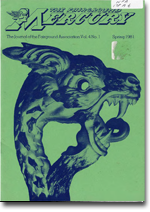 For starters we are offering the 5 magazines that formed the first volume of the FAGB output from 1977/8. 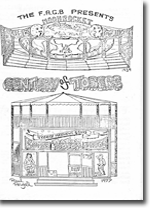 This is the forerunner to the Fairground Mercury and went under the name 'Century of Tobers'. 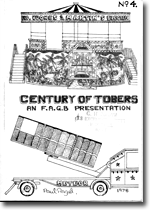 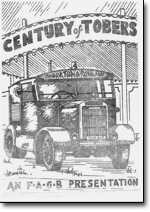 We then hope to add the second volume of Century of Tobers which comprises of 3 issues produced in 1979. 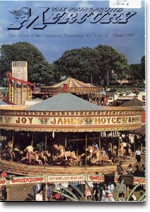 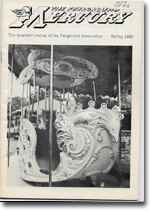 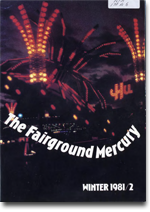 Future downloads will include early editions of the Fairground Mercury plus the possibility of including some out of print work from earlier fairground societies and associations. 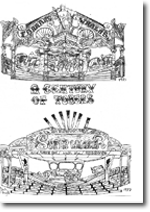 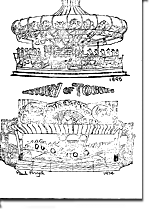 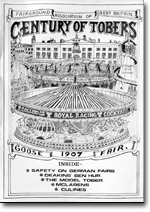 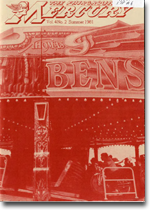 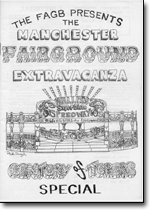 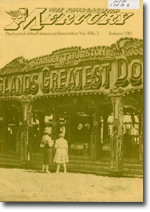 These early journals were lovingly put together and printed by Michael Smith, and captured the first examples of the wave of serious research into fairground rides - past and present - undertaken by the core members of the association. 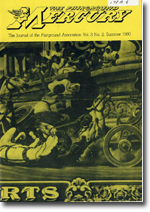 We have sought to obtain permission to allow these articles to be made available by original authors where possible. 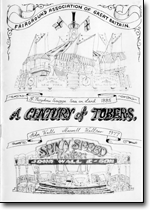 As with current research and news on machine ownership changes, not all things turn out to be accurate, so please enjoy this work in the spirit in which it was written - by dedicated enthusiasts hoping to provide a basis for the enjoyment of our hobby.